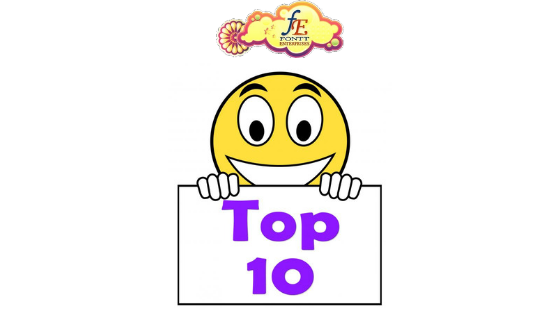 Find below the 10 most popular posts published on our blog this year. Which is your favourite? 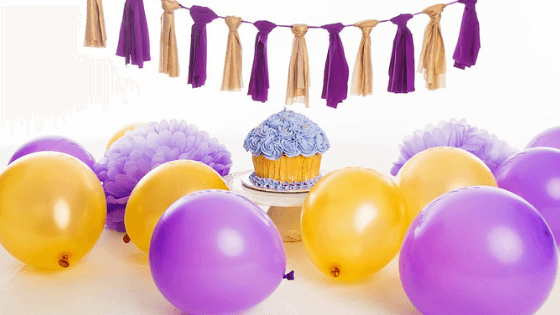 Author FonttPosted on October 5, 2018 October 4, 2018 Tags blogLeave a comment on Our Blog Is One Year Old!